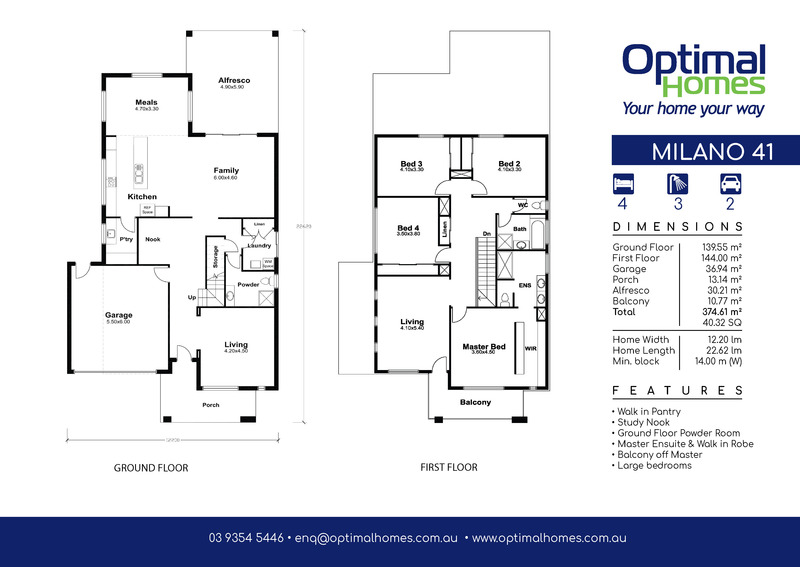 The Milano 41 is a generous double storey home. 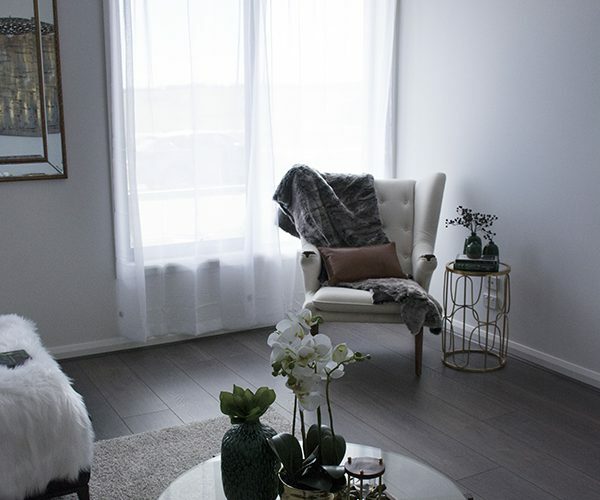 It includes ground floor open concept living, walk in butlers pantry, powder room, full laundry, a separate living room, study nook and an alfresco for outdoor living. 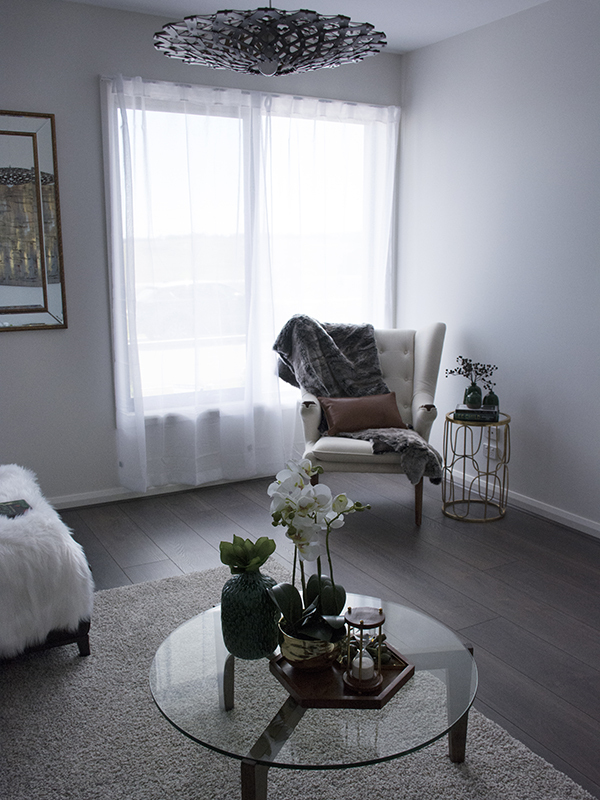 The first floor offers a Master Bedroom with walk-around robe and large ensuite including an over-size shower, three additional large bedrooms, and an additional separate living room. 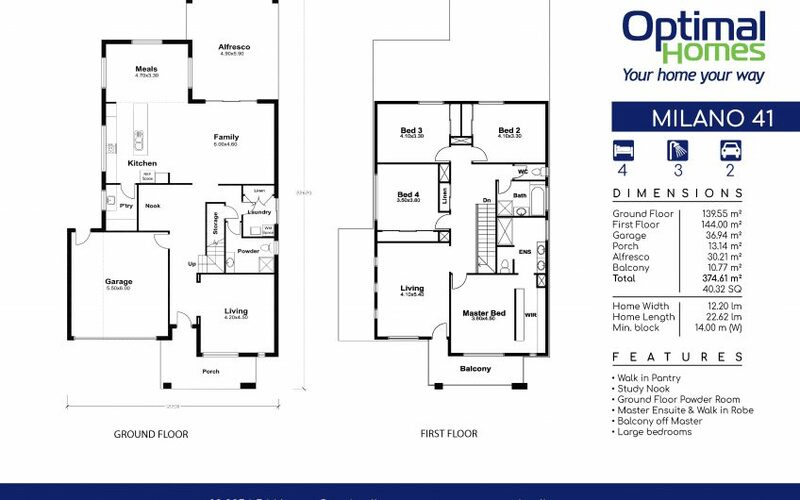 This home also includes a private balcony for the Master Suite. 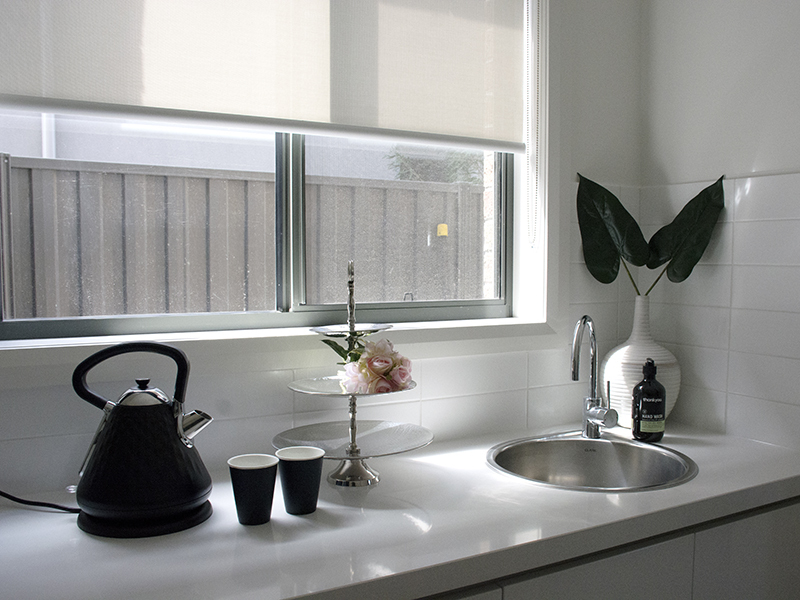 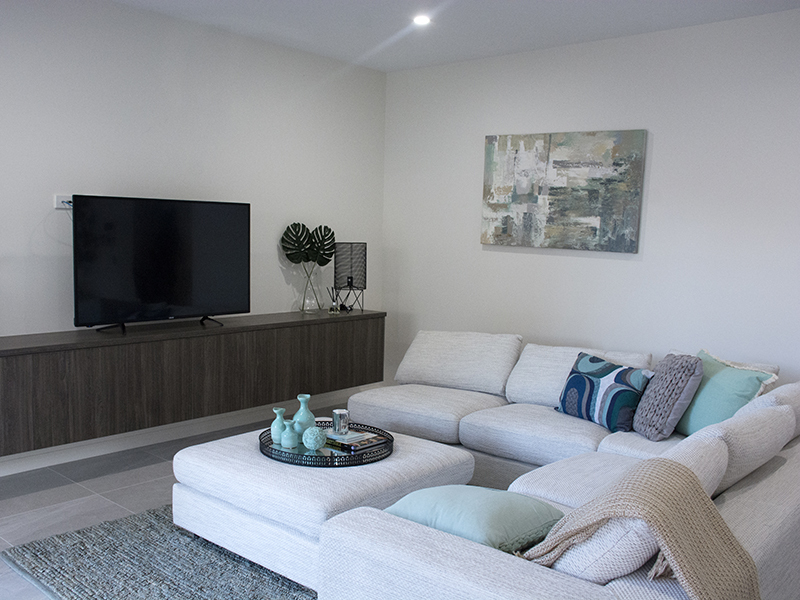 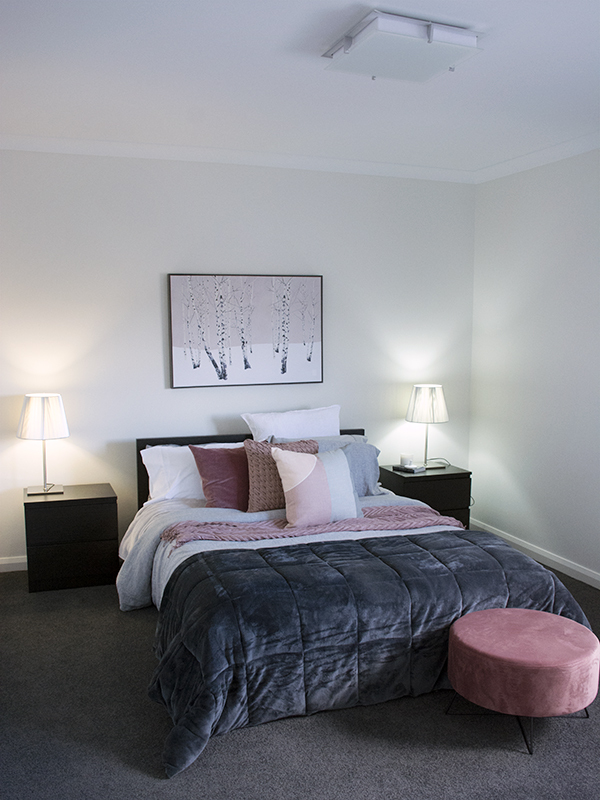 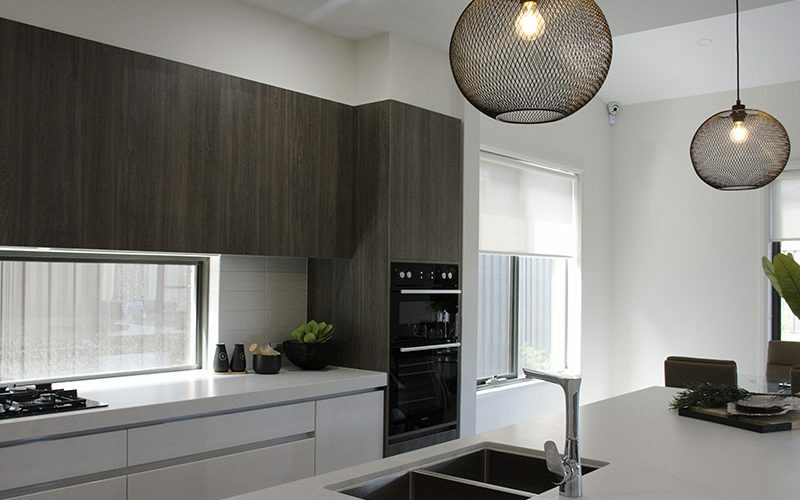 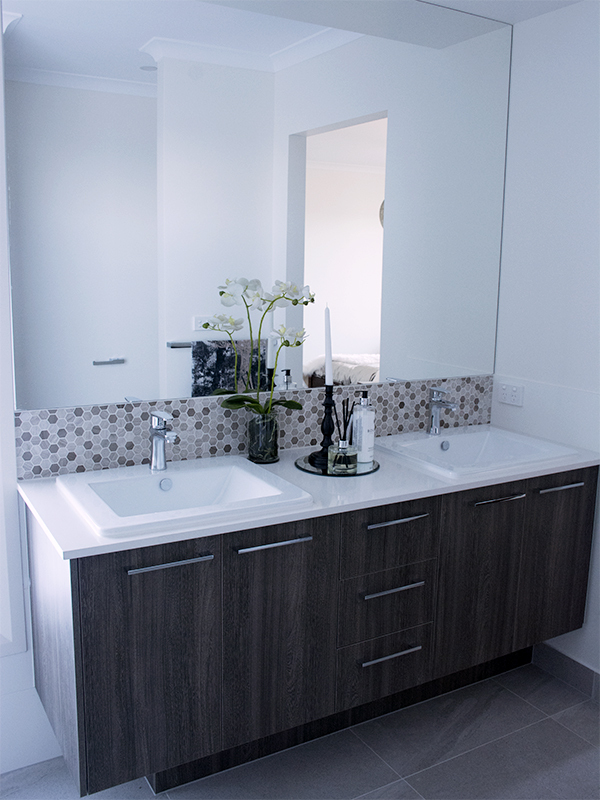 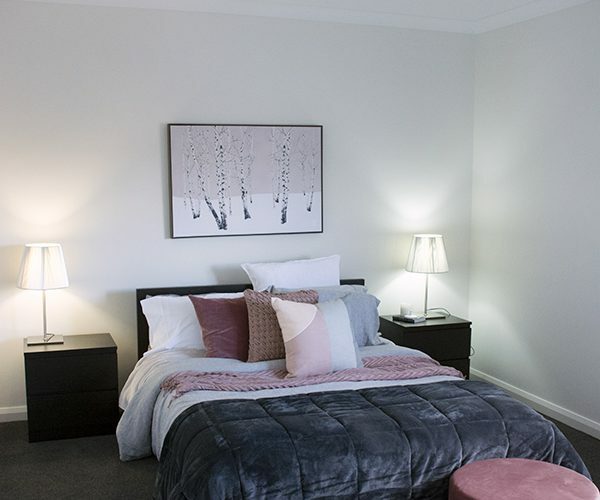 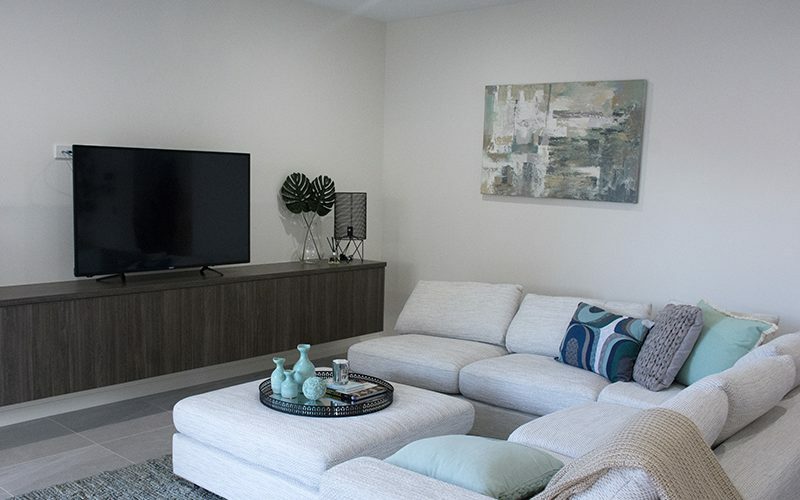 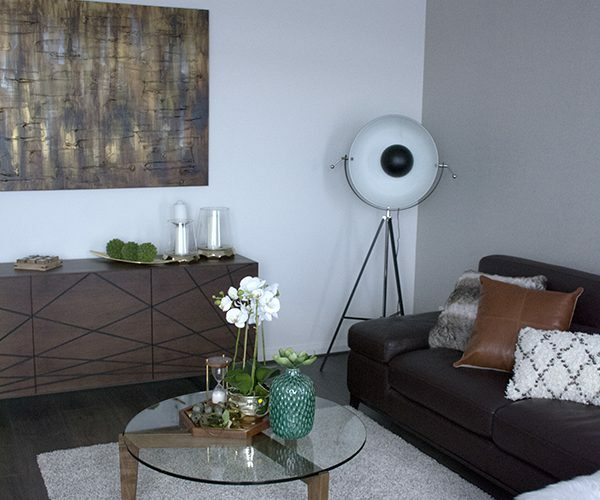 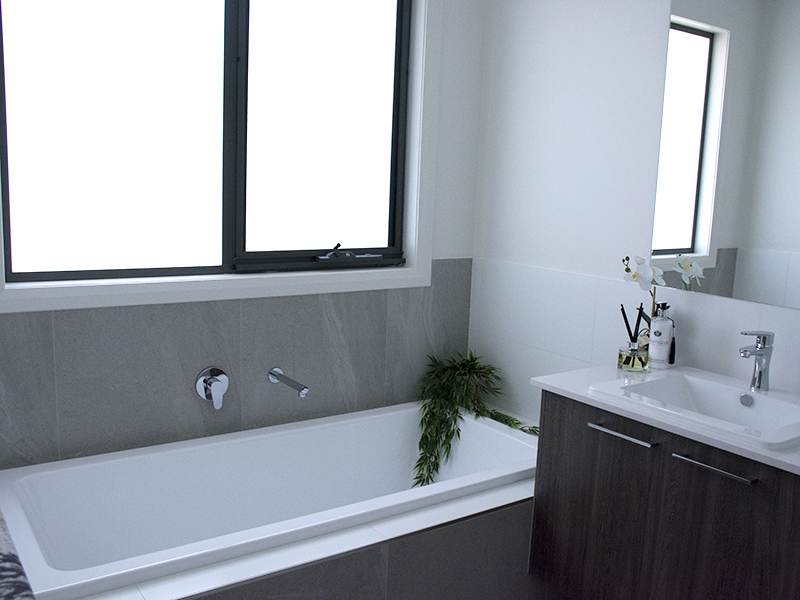 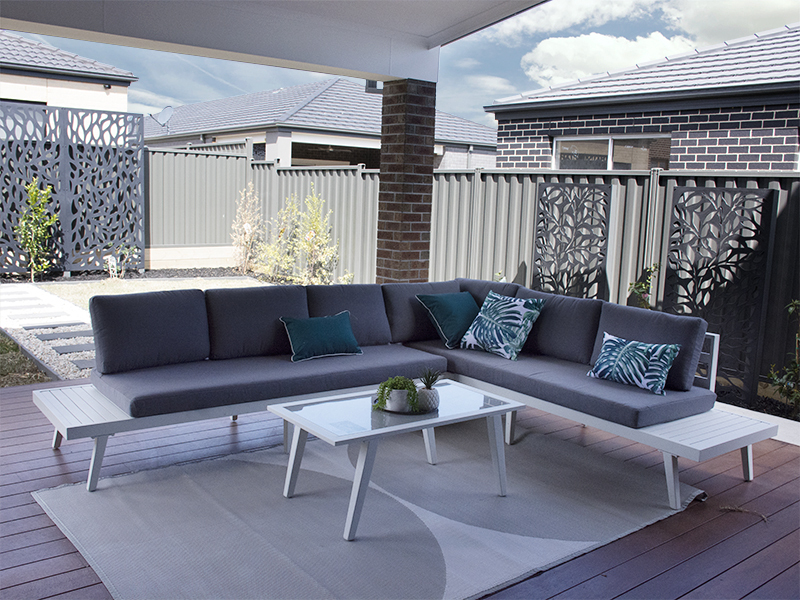 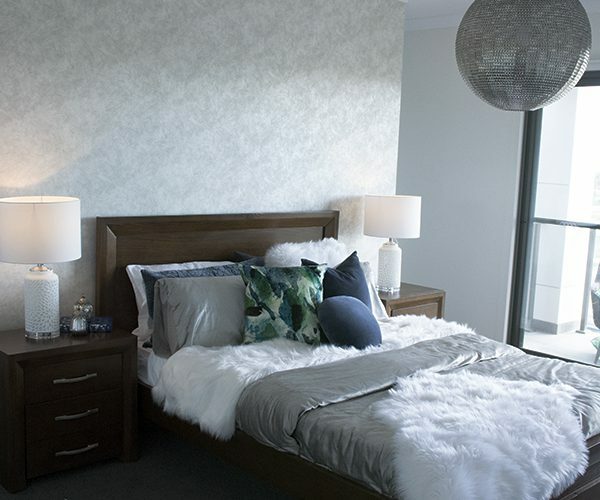 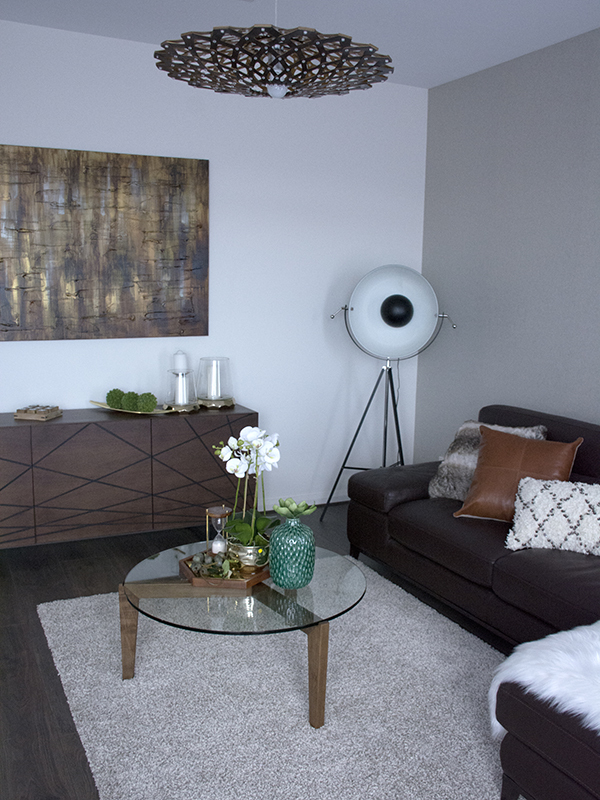 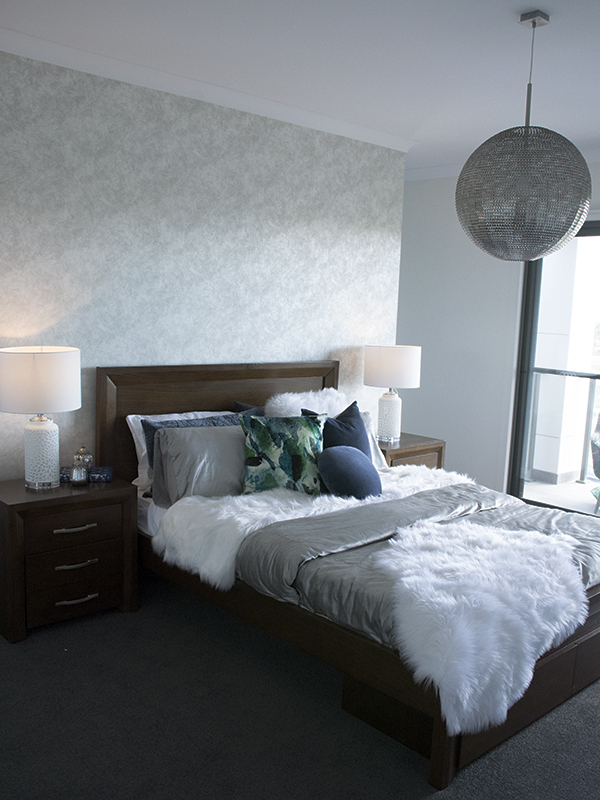 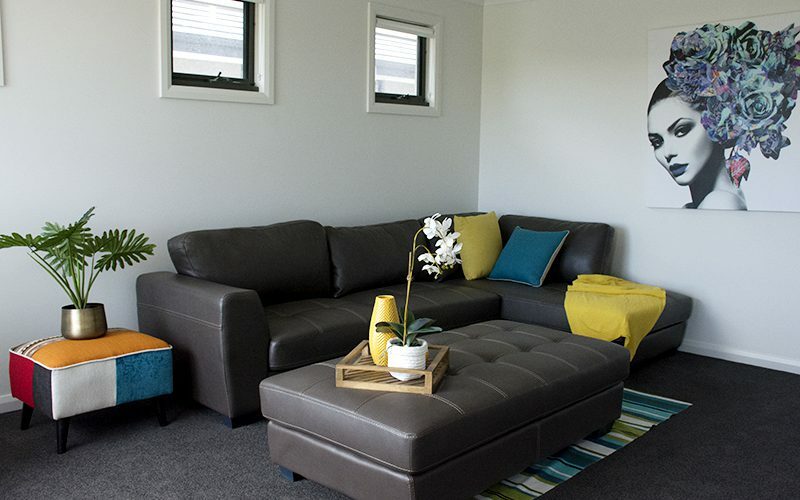 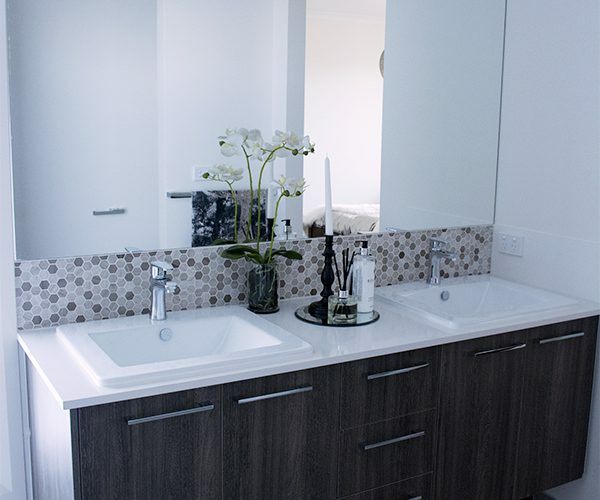 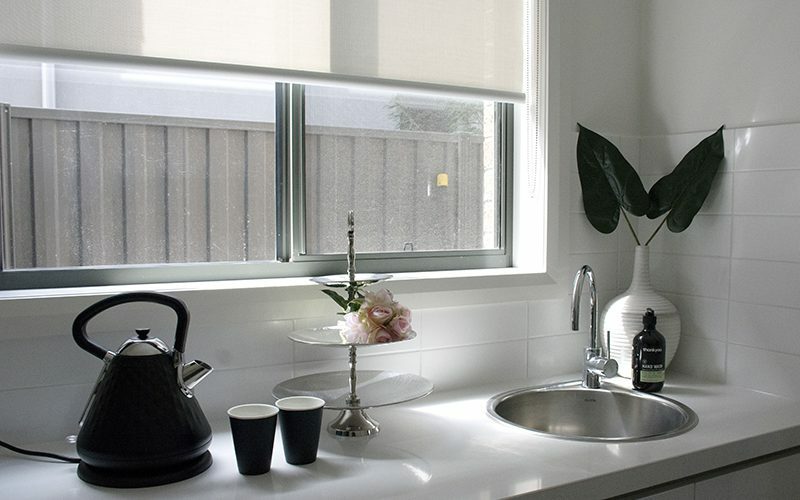 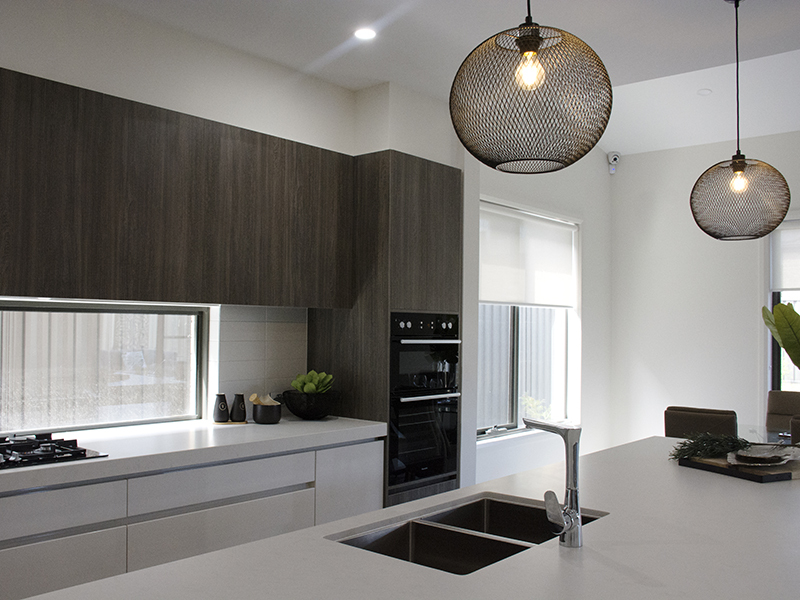 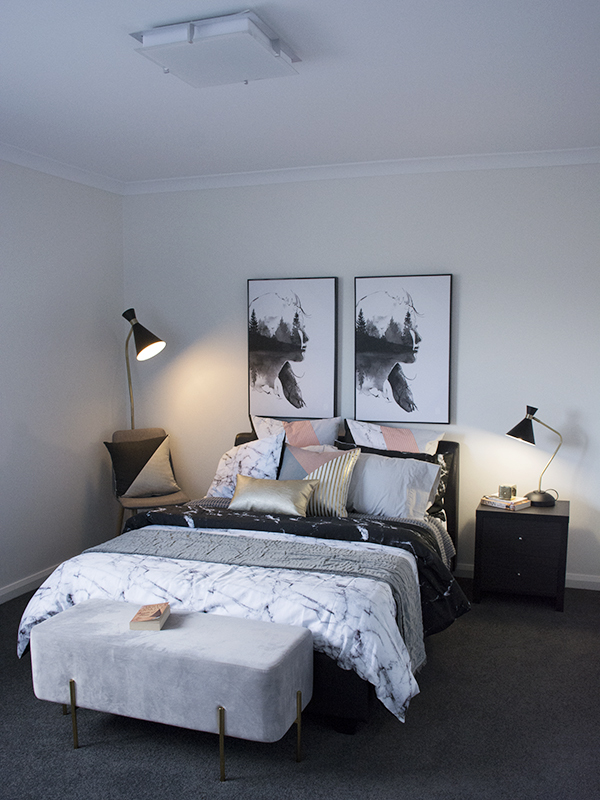 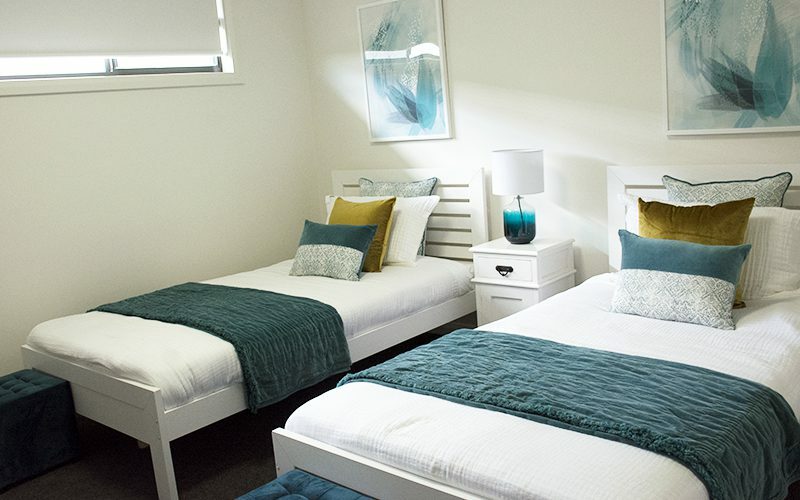 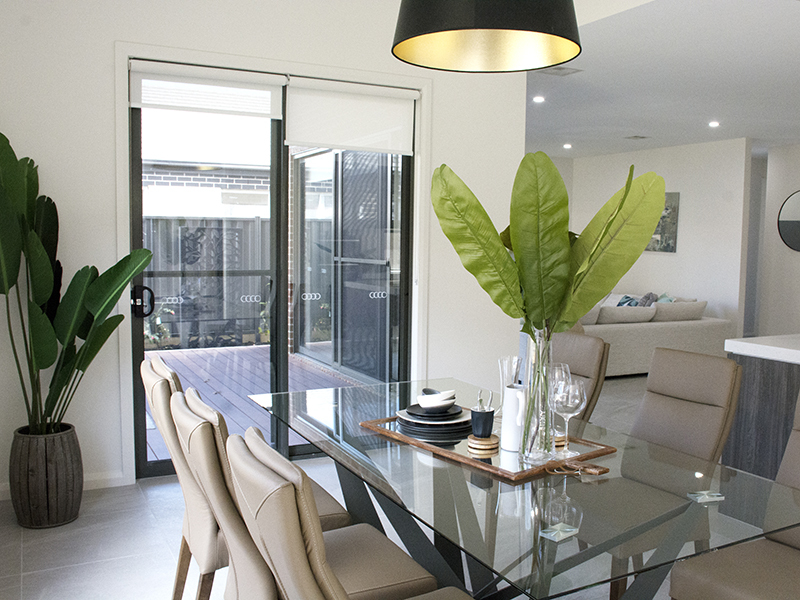 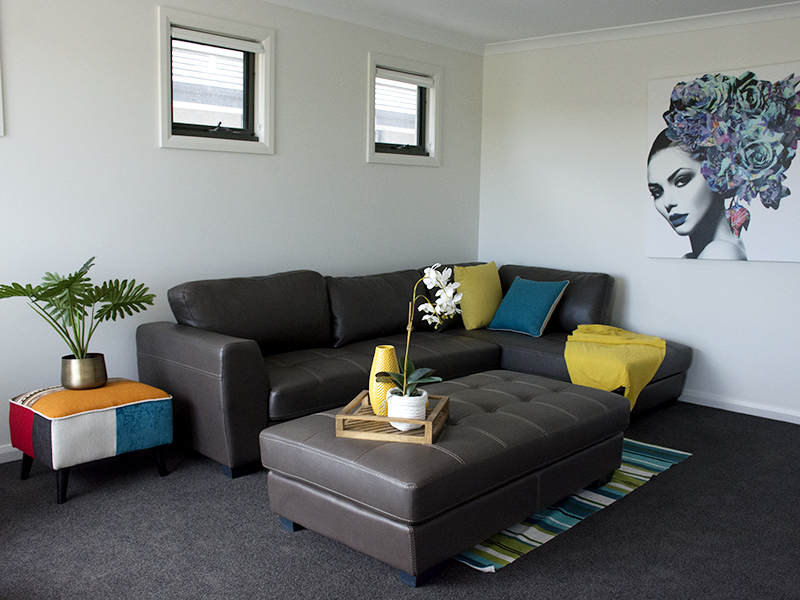 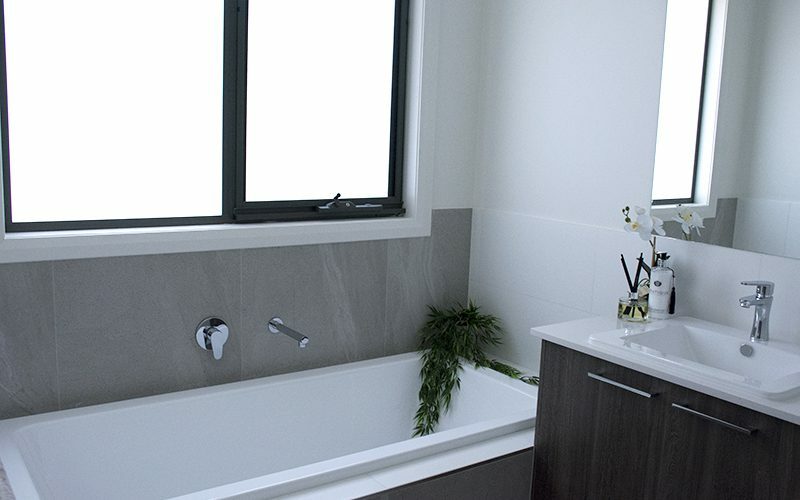 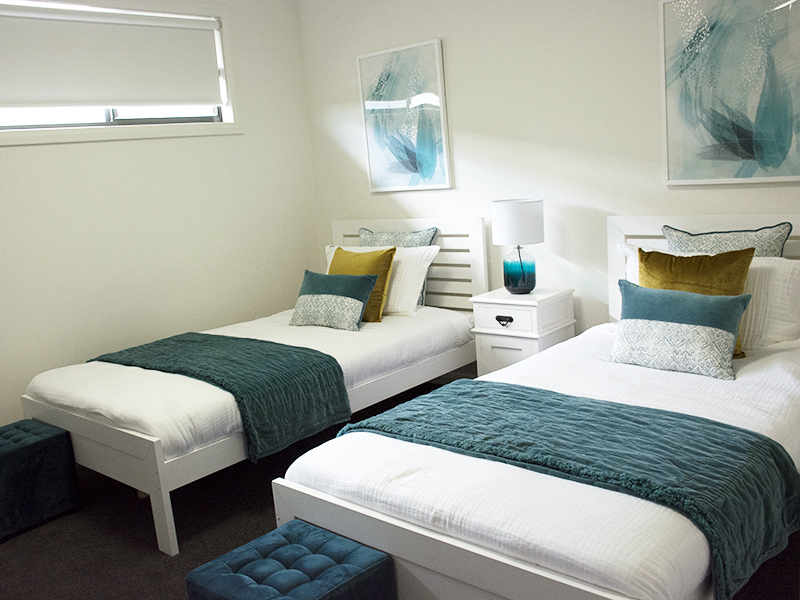 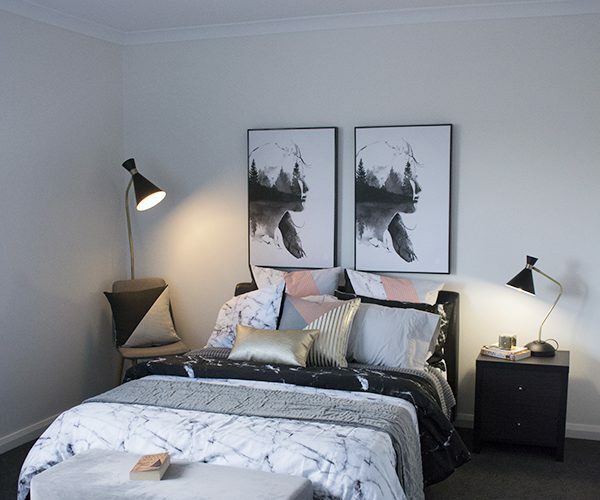 Have a look through the gallery of photos from our ex-display home! 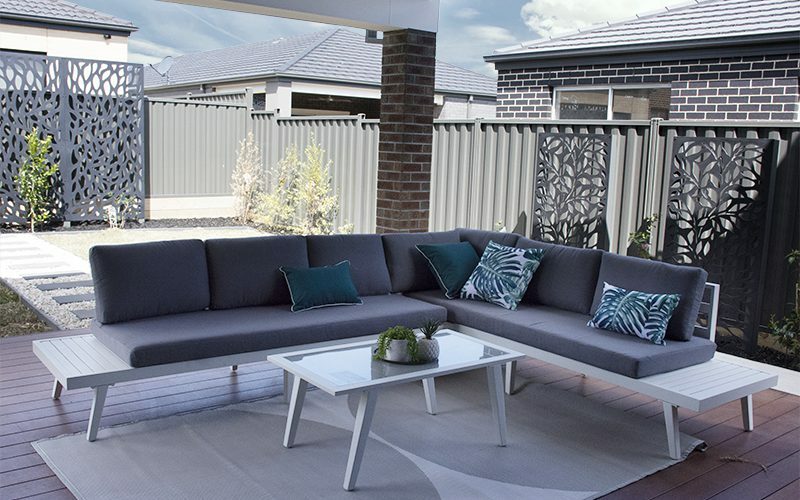 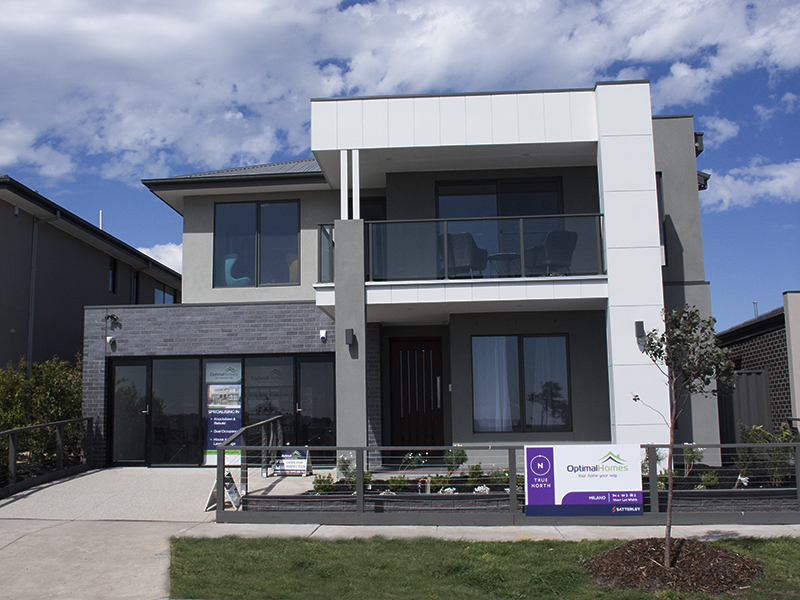 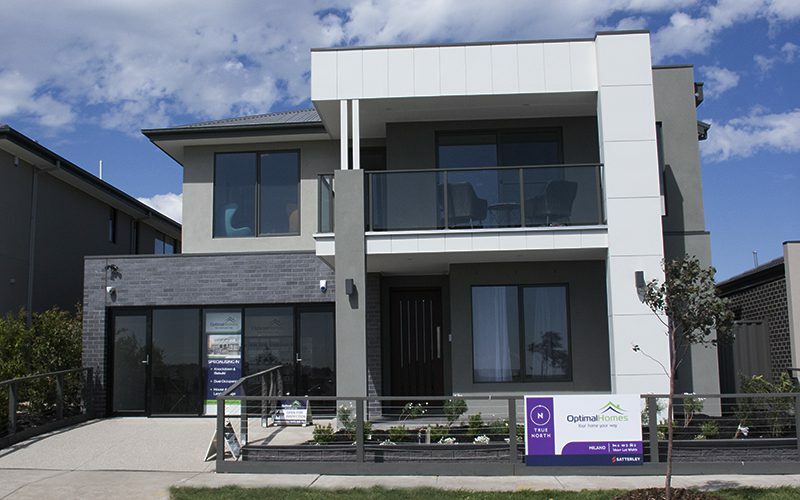 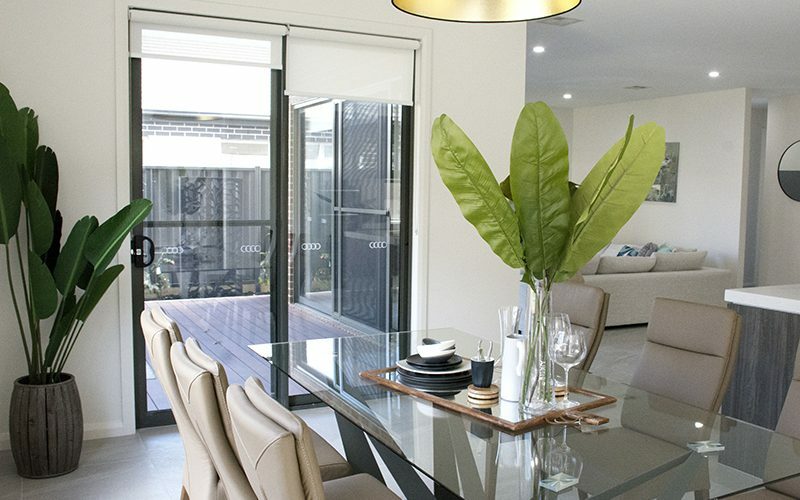 Contact us for an appointment to tour this home – this display home is for sale!